Windhoek Light has announced its first South African sponsorship in more than five years. The award-winning light beer is now the official beer partner of Stillwater Sports and has signed up to co-sponsor 10 multisport races across South Africa over a year. The first race of 2015 in the sponsorship series is the Totalsports Xterra at Buffelspoort presented by REHIDRAT® SPORT, an off road triathlon taking place on Saturday, 24 and Sunday, 25 January. 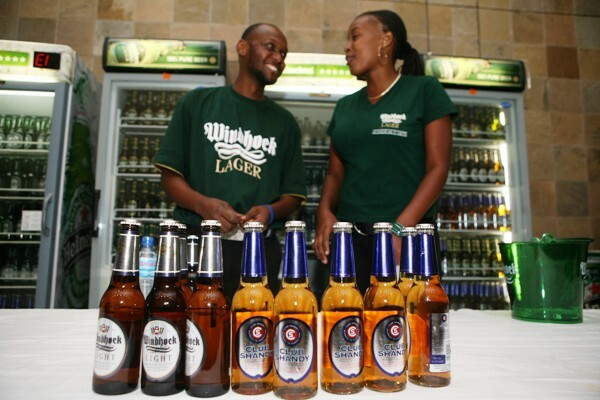 “Windhoek Light is a brand of no compromise and therefore we are very selective about what and who we support. We are very excited about the growth of multisport in South Africa and have been looking for an opportunity to support these athletes. That’s why we’re delighted to partner with Stillwater Sports, a company that has impressed us with their unwavering commitment to the growth of multisport, their professionalism and their values of no compromise which we really resonate with,” says Alan Roberts, Windhoek Beer marketing manager. Windhoek Beer allows discerning beer lovers to enjoy quality beer brewed in the German Reinheitsgebot tradition, whether it be lager, draught or light beer. It contains only three pure ingredients: malted barley, hops and water. – The Pennypinchers Origin of Trails two day Mountain Bike Stage Race in Stellenbosch from Friday, 27 to Saturday, 28 November.